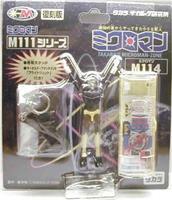 M101 George (clear) - game machine prize. 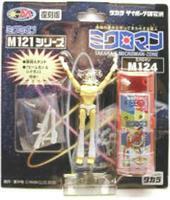 M102 Jack (yellow) - game machine prize. 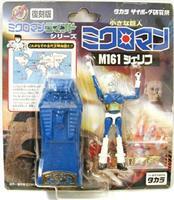 M103 Jesse (blue) - game machine prize. 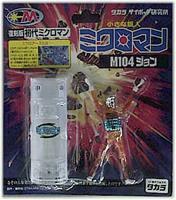 M104 John (orange) - game machine prize. 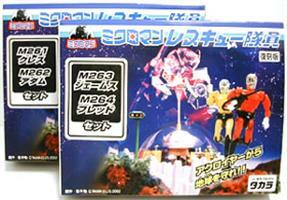 M150 Antonio + M160 Egypton - Glitter Mode - eS! 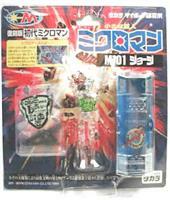 M170 Takeru + M180 Maria - Glitter Mode - eS! 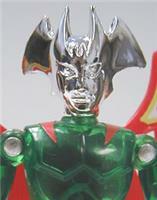 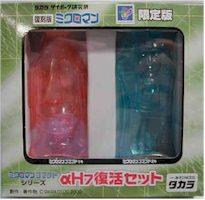 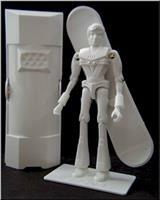 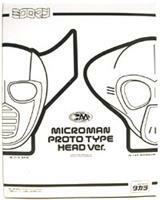 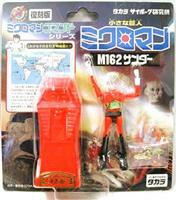 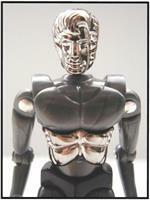 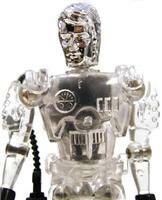 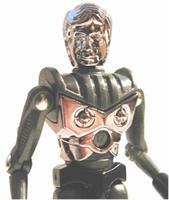 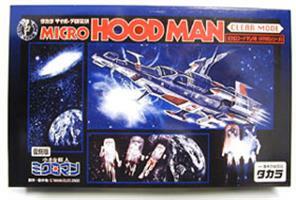 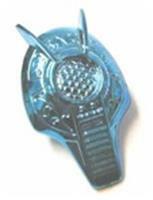 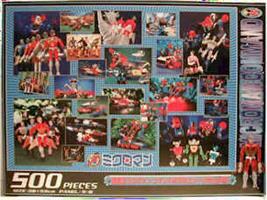 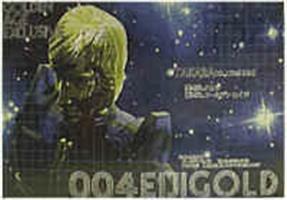 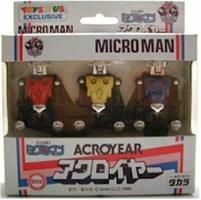 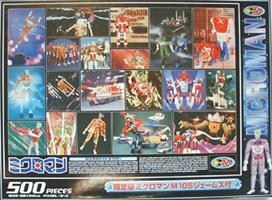 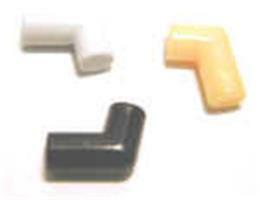 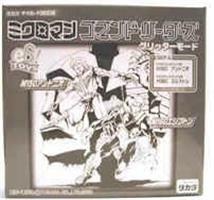 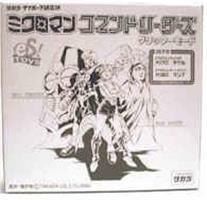 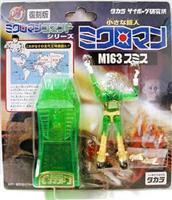 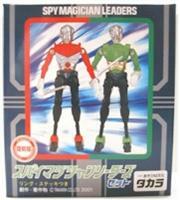 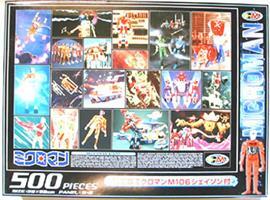 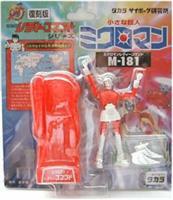 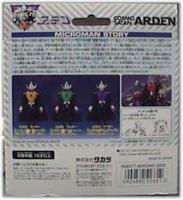 Microman toys line originated from another Japanese toy line by Takara call Henshin Cyborg. 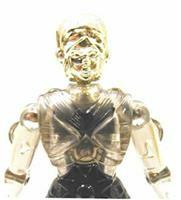 Henshin Cyborg is a clear body "cyborg" 12" action doll base on GI Joe body. 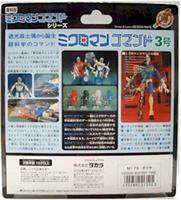 (Takara was producing a licensed GI Joe for Japanese market) The early Microman was supposed to be a miniaturized version of these Cyborgs. 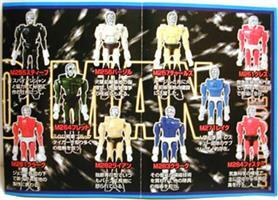 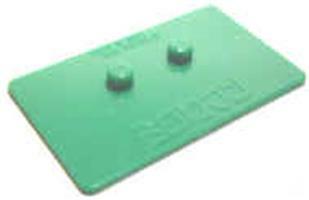 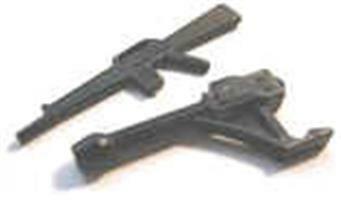 During the height of Microman line in 1976, a US toy company Mego, licensed Microman and distributed them worldwide as the Micronauts.